A vine of holly and berries is the backdrop to the chrysanthemum flowers, beads, vintage postcard or favorite memento. A perfect pillow to accent your holiday decor. 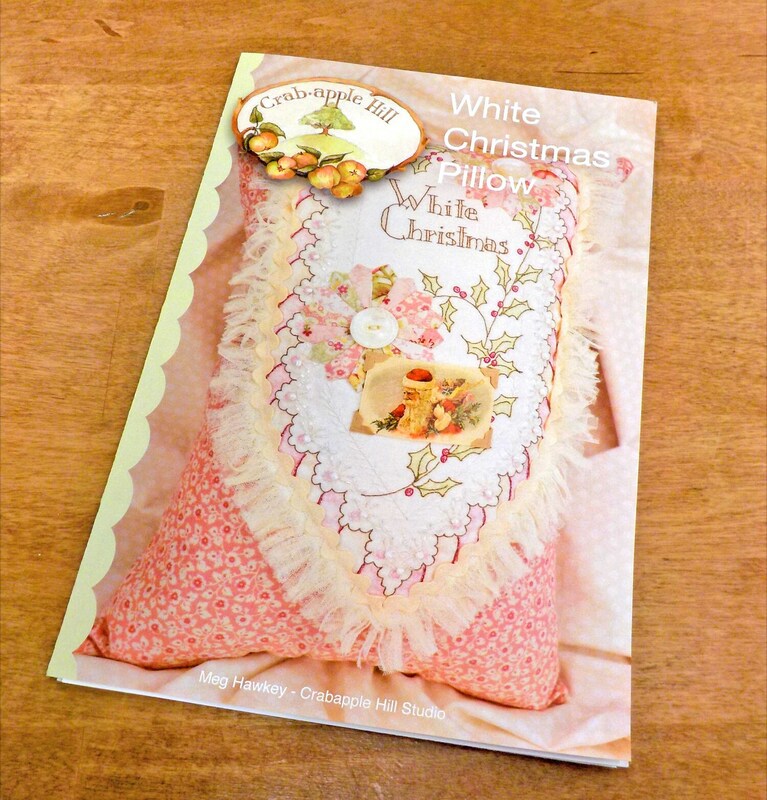 This listing is for the White Christmas Pillow pattern.